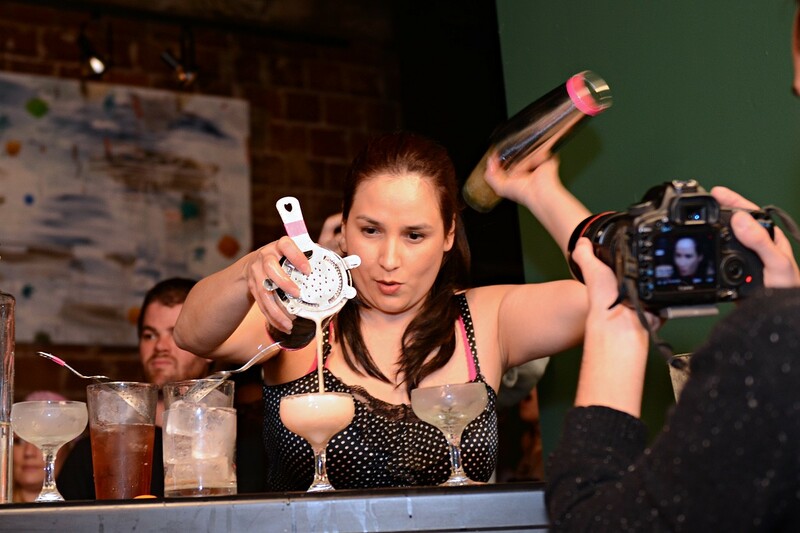 Alba Huerta won the first time Speed Rack was hosted in Houston in 2012. Now, the competition is back and she's one of the judges. 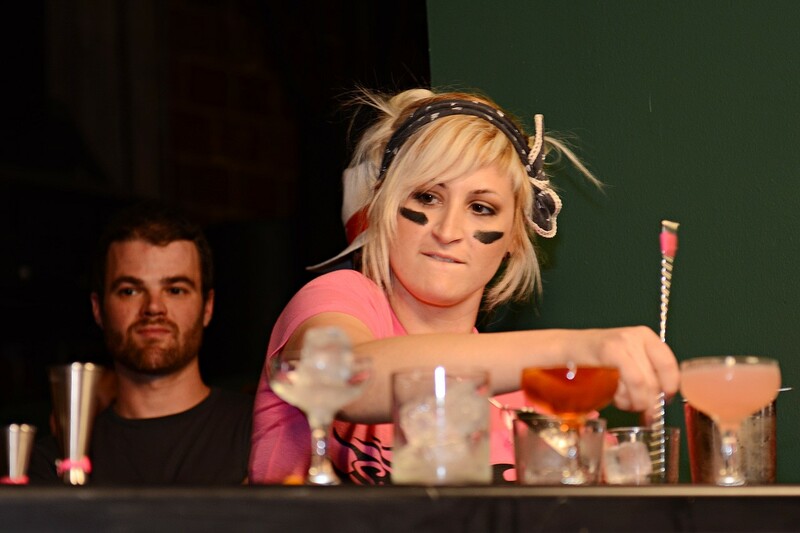 In 2012, Houston hosted the Texas regional Speed Rack competition, showcasing local female bartenders such as winner Alba Huerta (who went on to be a regular Speed Rack judge and now runs her own bar, Julep). Now that other Texas metropolitans (San Antonio, Dallas and Austin, respectively) have had a chance to host the competition, Speed Rack returns to the Bayou City on Sunday, February 19. It will be at 215 Grove from 3 to 7 p.m. Speed Rack was founded by New York bartender Ivy Mix (now a partner in pan-Latin cocktail bar Leyenda) and Lynnette Marrero (currently beverage director at Peruvian-inspired Llama Inn). It’s purpose, besides showcasing women in the bar industry, is to raise funds for charities that fight breast cancer (hence the “Rack” part of the name). Here’s how the competition works: competitors are given a list in advance of 50 classic recipes that they should know by heart. A group of judges, which includes Huerta, Chris Bostick (owner, Half Step Austin) and Jason Kosmos (founder, The 86 Co. and Employees Only), can each select any of those cocktails. The competitors must not only make the drinks as quickly as possible, but also accurately. Points are deducted from the time scores for flaws, like incorrect proportions or missing garnishes. Of those outside of Houston, one in particular to keep an eye on is Madelyn Kay, a regular competitor who won last year’s regional competition in Texas and went on to the national competition in New York. Houston’s own Elyse Blechman went as well as a people’s choice “wild card” winner. Auchentoshan Scotch’s national brand ambassador, Robin Nance, will emcee and “electro swing DJ” The Grahamaphone, will keep set a beat worth shaking a cocktail to. Tickets are $30 at the door; save $5 by buying in advance online. Rest assured that there will be plenty of libations for attendees. Be sure and pace yourself as you watch all the bartending action onstage.